appearance to our awning, casement, slider and hung windows. 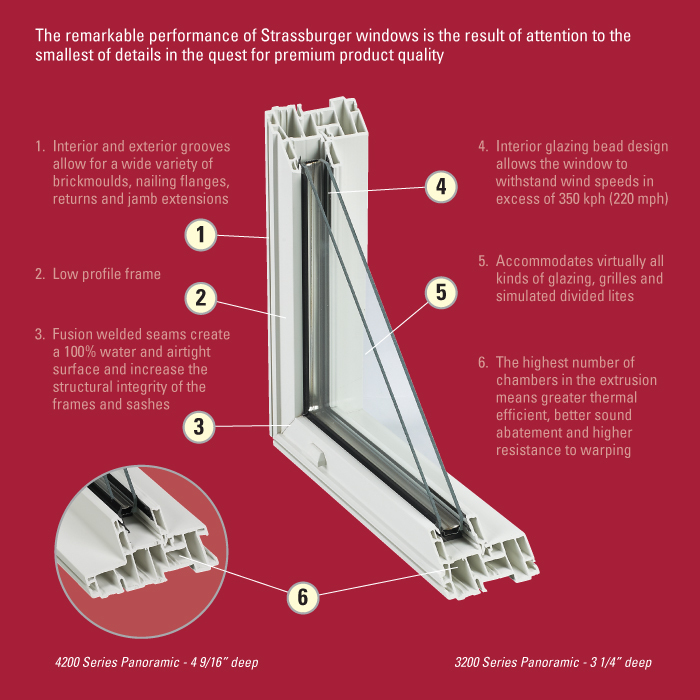 excellent thermal efficiency and outstanding sound abatement qualities. Standard frame and window colours are white and beige. 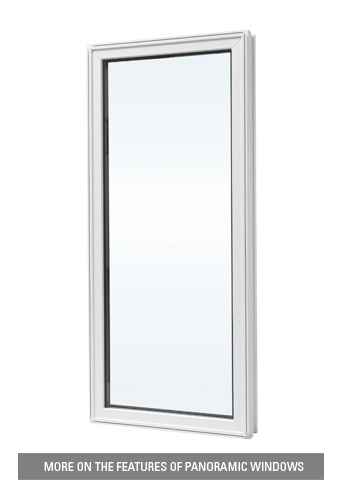 A variety of features and options are available in this window type including different frame colours, shapes and grille styles. Learn more about DoubleNature and Craftsman, available for this window style. Most Efficient criteria. Click here to learn more. panoramic picture windows to fit your design ideas and specifications.